Versatile open floor plan which can be a 3/1 or a 2/1 with a bonus room. 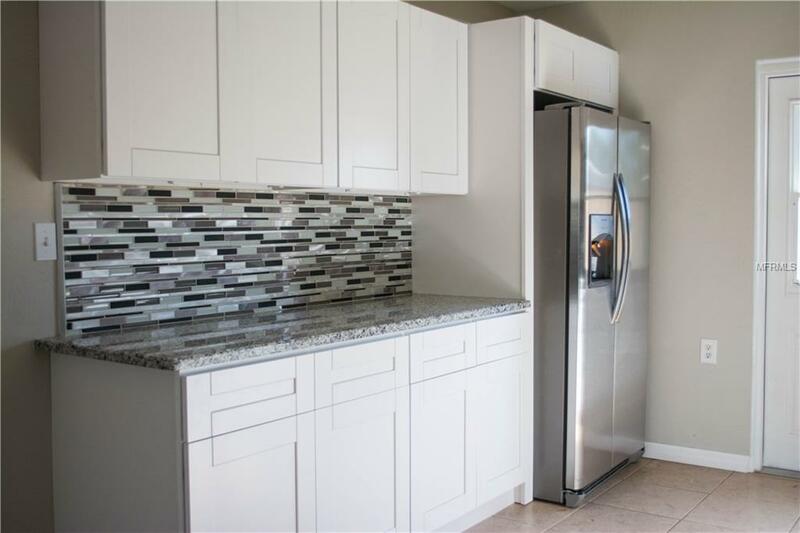 The gourmet kitchen will inspire your inner chef with its granite counters with plenty of prep space and Frigidaire stainless steel appliances. 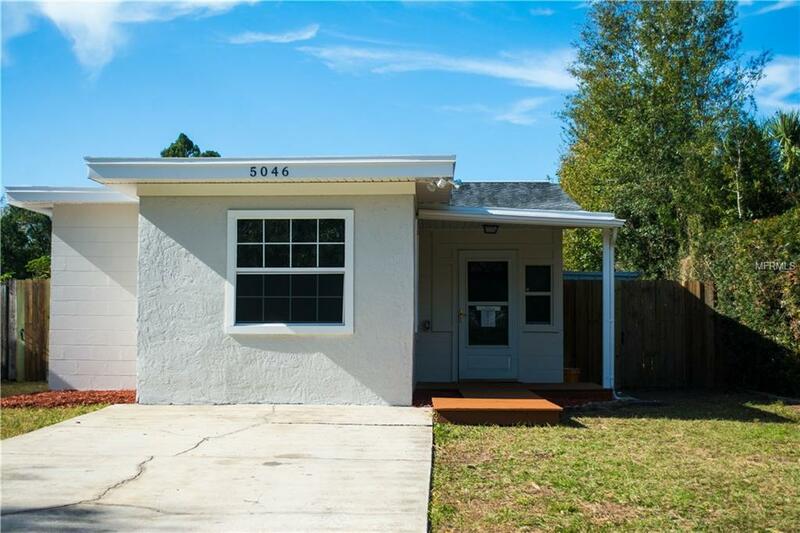 Youll also love the convenience of your own off-street parking and a great neighborhood near it all with great shops, bars and restaurants minutes away. 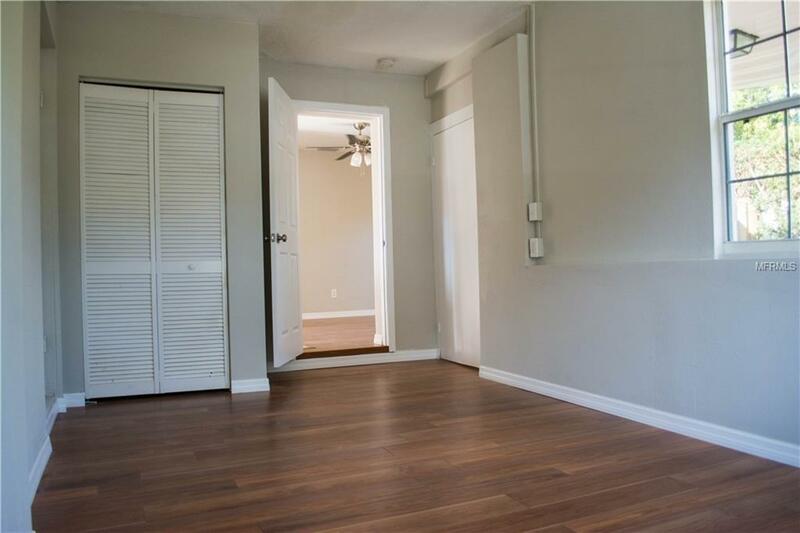 Other special highlights include ceiling fans, fresh paint inside and out, and wood cabinets. Inside utility room and two storage sheds are a bonus. 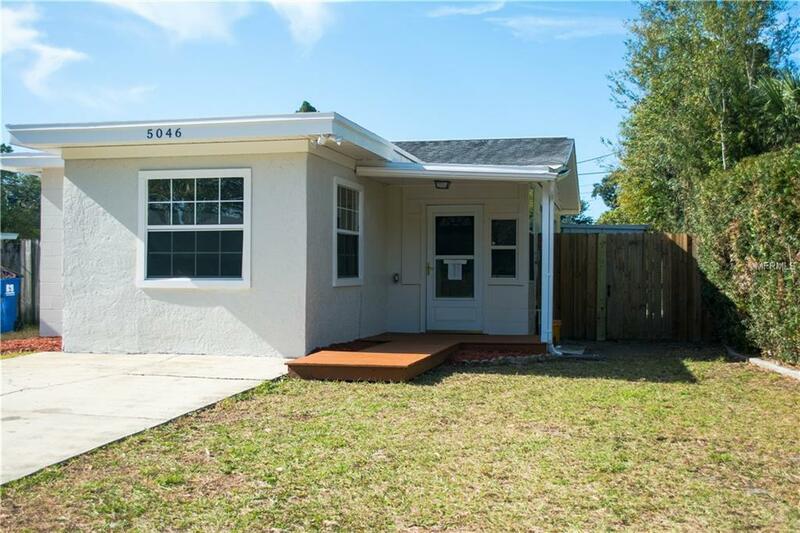 Perfect for a small family, a vacation home, or an investment property.